Summer is officially in full swing and so we’ve compiled a list of the hottest things that are going on in London this month. Did someone say 50% off food? Yep, you heard it here first. Throughout August, join us in our captivating Chino-Latino hotspot and let us entice you with 50% off food, for you to enjoy your favourite delectable dishes from our à la carte menu. For those with a cultured palate and a love of variety, pop by for an indulgent lunch or exquisite dinner. Not to mention that you can also revel in this exclusive offer when savouring your Sunday night supper with us in Asia de Cuba. Available Monday to Thursday from 12pm - 2:30pm and Sunday to Thursday from 5pm - 10:30pm when ordering a minimum of two courses. This offer is not to be used in conjunction with any other offers. And for global travellers with a cultured palate, sit and savour our enticing, must-try Bento Box with a glass of wine for just £18. The perfect concoction for those seeking an unforgettable meal throughout August, whether for a quick bite or a leisurely dining experience. Available from until 31 August, Monday - Friday: 12pm - 2:30pm and Monday - Sunday: 5pm - 10:30pm. To book, please call our Restaurant Reservations team on 020 7300 5588 or email restaurant.resuk@sbe.com. 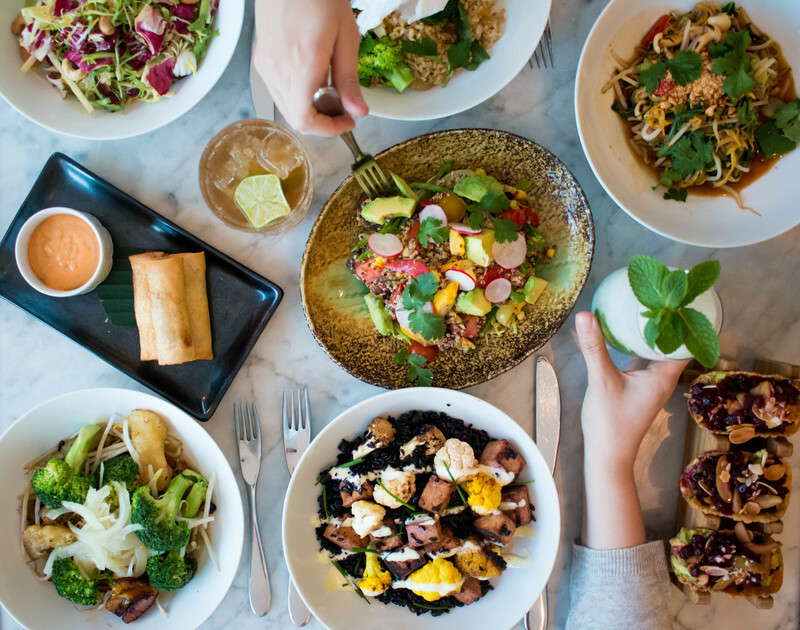 We welcome the new trend for kitchen takeovers with open arms and empty bellies with our latest pop-up series ‘Tuesday Takeover’, in which we share and showcase some of London’s hottest street-food connoisseurs. Every month Rumpus Room will play host to a different street-food vendor, who will tantalise your tastebuds with a mixture of their best-sellers, complete with some delectable dishes bespoke to Mondrian London. 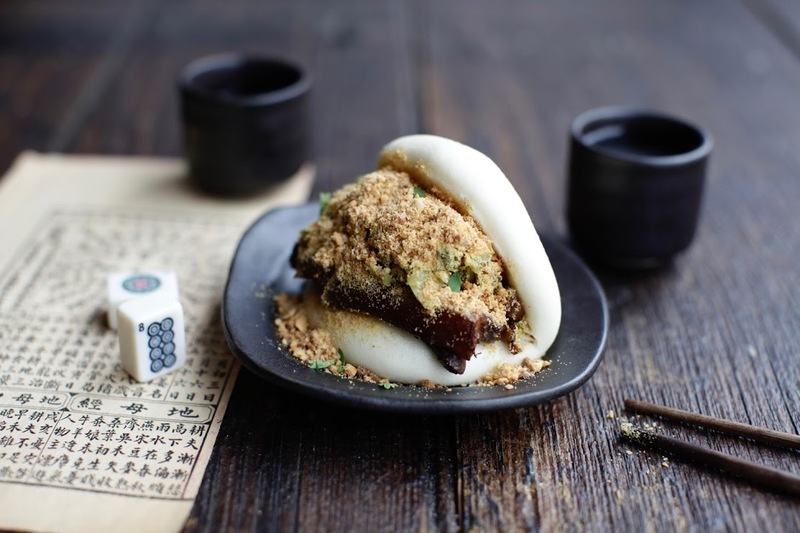 Throughout August, Rumpus Room will be hosting the veteran restaurateur who really knows his buns, Mr Bao. From Slow Braised Flock and Herd Pork, to Fried Chicken and Shiitake Mushroom, sit and savour the lightest, fluffiest buns in London. 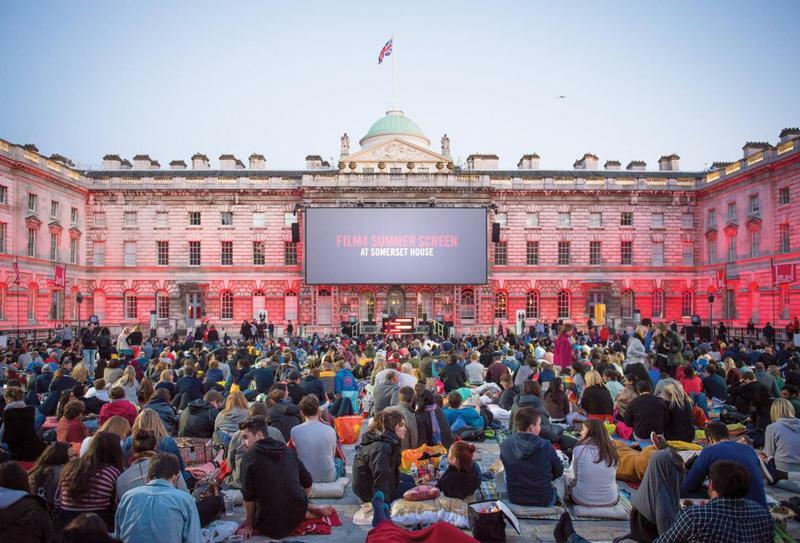 One of the highlights of London in the summer is the Film4 Summer Screen series - the amazing outdoor cinema experience, which takes place within the beautiful surroundings of Somerset House. This year’s theme is dreamscapes and will feature an array of amazing films, including ‘Inception’, ‘Labyrinth’ and ‘The Wizard of Oz’. Not able to venture down to Somerset House in time? No fear. Curzon Mondrian is the perfect way to enjoy a unique cinema experience. 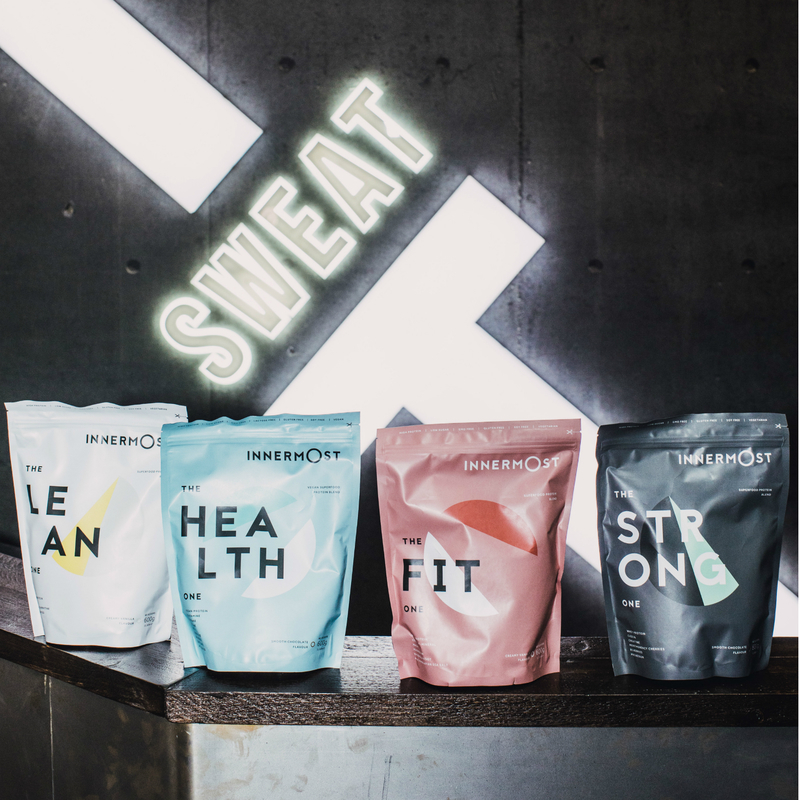 Promising to be a series like no other, the Mondrian London x Innermost: Summer Sweat Series aims to challenge and inspire participants through a series of 60-minute high-energy training sessions, each of which will be choreographed to a bespoke soundtrack of workout beats. Designed to fully engage the core while building and maintaining muscle for a strong, lean body, the infamous Compound60 is a 60-minute full body assault to dirty trap beats. Centered around big compound movements, Sweat It's master trainer, Melissa Weldon will coach participants through intervals of any combinations of body weight, free weights, landmines and resistance bands - expect lots of sweat and a killer playlist. Each class will be one hour long (10am - 11am), followed by brunch until 12pm. To book, please click here. Here in London, we take afternoon tea seriously. So seriously that we've even dedicated a whole week to it. 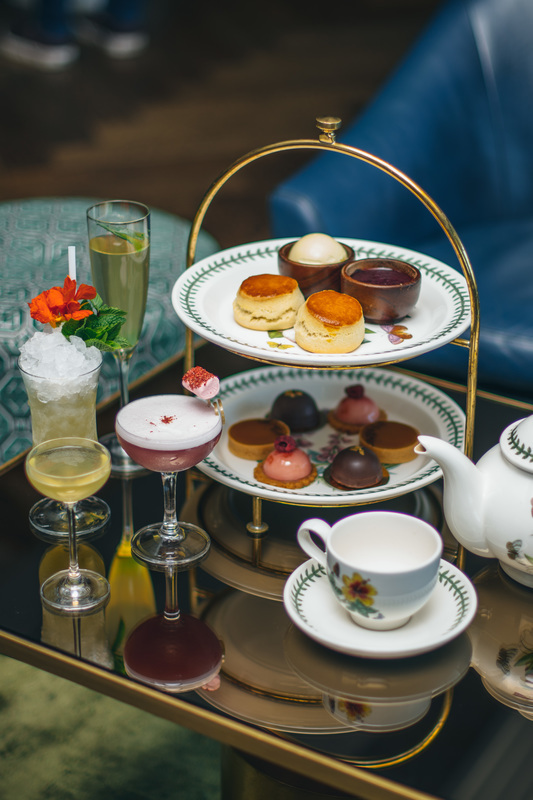 And when it comes to Afternoon Tea Week, we're celebrating in style. 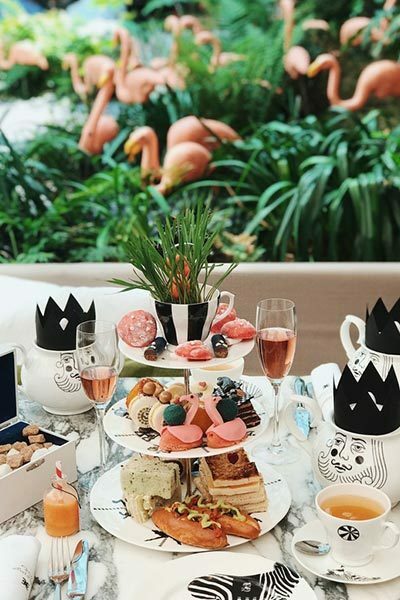 Whether you're looking to discover a tea party beyond your wildest imagination or seek to have your cake and drink rum too, we think that things are going to get a little bit Wyld around here. Trust us, you're in for a real treat. Want to know more? Click here to see the amazing offers that we have in store, in celebration of Afternoon Tea Week. 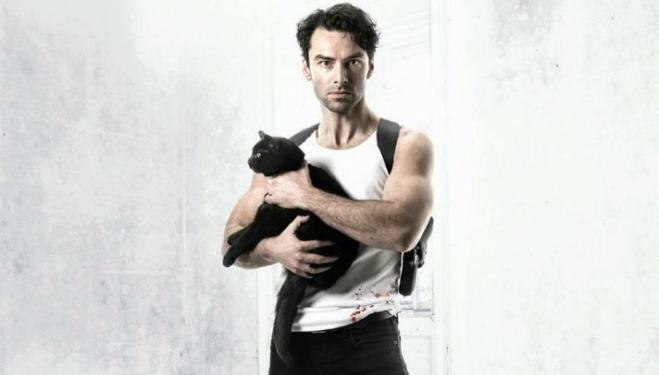 Poldark's leading man Aidan Turner returns to the stage to play a murderous, cat-loving terriorist in Martin McDonagh's 'The Lieutenant of Inishmore' and we've heard nothing but amazing things. Fancy a trip to the theatre? Then this is definitely one to add to your list of the do-not-miss. After all, the Noel Coward Theatre is just a stone's throw away from St Martins Lane, so why not pop by for a post theatre tipple or two. Enjoy the beauty of a day at the beach from the comfort of the city. Head on over to Neverland in Fulham or The Beach at Brent Cross. Or soak up the sun from the Southbank Centre Beach, whilst taking in the view of some of London's most iconic scenes, before venturing to Sea Containers restaurant for some delectable dining. A vital date in any party-lovers diary, Notting Hill Carnival is back and brighter than ever before. A celebration of the capital’s Caribbean communities, traditions and culture, Europe's biggest street festival is not to be missed. Expect live music ranging from dub to reggae, steel bands to salas, and countless food stalls. We're heading straight for the jerk chicken.